Are you an alumnus or alumna of the McNair Scholars program? Dr. William Moen, the Director of UNT’s McNair Scholars Program is assembling a list of faculty members who were themselves part of that program. Such faculty members are tremendously important in inspiring today’s McNair Scholars. Please contact Dr. Moen if you were a McNair Scholar or know someone on the UNT faculty who was. Last year UNT rolled out the Faculty Information System, replacing the old Faculty Profile System. The FIS will be used for multiple functions across campus and it is important that faculty members keep their profiles updated. Profiles can be edited through the my.unt portal; the public-facing side is at facultyinfo.unt.edu. The Office of Academic Resources is providing faculty members and instructors the opportunity to understand the capabilities of this system. There will be training opportunities this semester and next – details will be coming soon. The Faculty Writing Group is a faculty-led effort to help faculty members develop the crucial skill of scholarly writing. New faculty in particular often spend many hours on the teaching and service areas of their workloads. Though important, these areas can quickly crowd out any hours needed to excel in research. The most critical research habit any professor can develop is a daily writing schedule. Many studies have shown that as little as 45 minutes to 1 hour of daily writing can produce prolific articles, chapters, books, and proposals over the career of a professor. 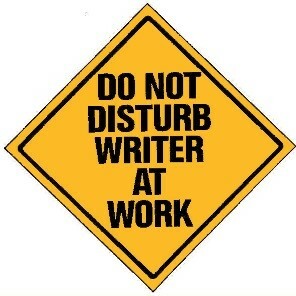 Unfortunately, many professors underestimate the value of starting a daily writing ritual and sticking with it. UNT’s Faculty Writing Group encourages the development of daily writing, facilitates peer discussions aimed at improving writing, and provides a quiet place for faculty members to write. Tenure-system faculty and lecturers of all ranks are welcomed. 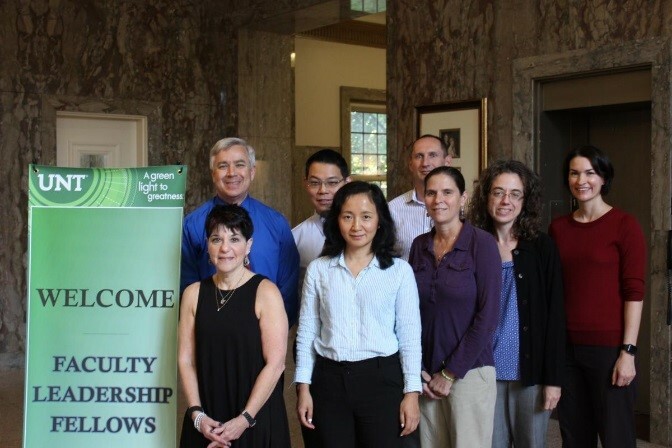 The UNT Faculty International Development Program provides funding to support UNT faculty participation in an approved professional development program, including those offered by SIT, CIEE, and IES. The UNT Faculty International Development Program is funded by the Charn Uswachoke International Development Fund - an endowment that supports the international impact in UNT’s classrooms through faculty professional training. The UNT International Development Program is administered by UNT-International. Final award decisions are at the discretion of the Provost. The award is intended to cover the program fees for an approved spring 2017 or summer 2017 faculty international development program. Tenured or tenure-track UNT faculty who have been accepted into one of the approved professional development programs are eligible to submit an application for funding through the UNT Faculty International Development Program. Please contact Amanda.White@unt.edu for additional information about the UNT Faculty International Development Program. 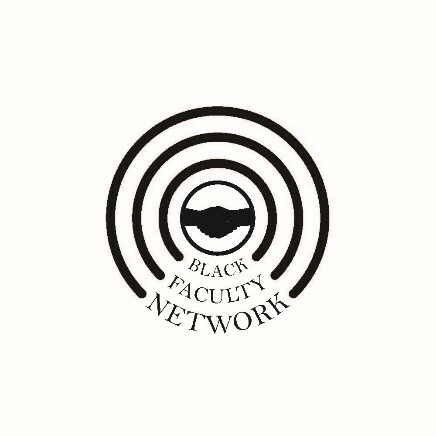 The Black Faculty Network (BFN) is an organization focused on improving the recruitment and retention of black faculty at the University of North Texas. The BFN includes full-time tenure-track and tenured faculty as well as lecturers of African descent. 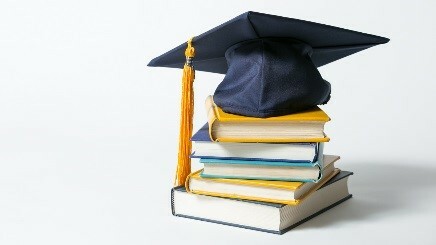 To achieve its goals, the BFN provides professional and social support at every career stage. The organization offers career support through opportunities for networking, writing workshops, and focused discussions on topics relevant to faculty members’ professional development within the university. Monthly luncheons are organized in order to allow faculty members an opportunity to interact with other black faculty and establish relationships to limit feelings of isolation. Please contact Chandra Carey for further information. 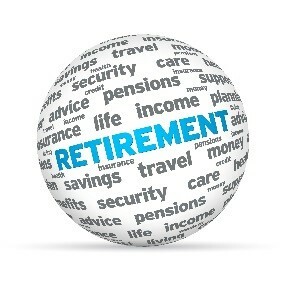 It's never too early to begin planning for your well-earned retirement. If you'd like to explore your retirement options, please join us at a workshop on November 15 that addresses questions those contemplating or planning for retirement may have. We'll hear the wisdom of recent UNT faculty retirees, and representatives from Human Resources and UNT's Retiree Association (UNTRA) will present exit strategies and answer any questions that you may have about retirement transitions. You can find more information and a registration link here. 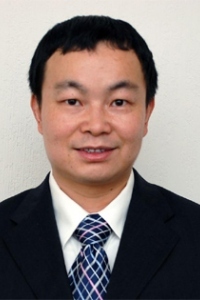 Haifeng Zhang, Associate Professor of Engineering Technology, joined our faculty in 2008. He has been prolific, with numerous articles in refereed journals as well as book chapters and papers published in conference proceedings. Professor Zhang’s research falls into four categories. First, he works in the creation of innovative sensing devices, especially those capable of operating in harsh environments such as oilfield drilling sites, where the high pressures and temperatures generally cause failure in conventional devices. Second, he creates energy harvesting devices that operate on a wider bandwidth that conventional devices, thereby making energy harvesting more feasible. Professor Zhang also works in the area of structural health monitoring, creating sensors for monitoring structures such as bridges, machines of various sorts, and nuclear power plants and detecting damage at an earlier stage than is possible with conventional sensors. A final research focus of Professor Zhang involves non-destructive evaluation of materials in which ultrasound is used to determine material properties without destroying them. Professor Zhang’s research has been funded by the National Science Foundation, the U.S. Department of Energy, the U.S. Department of Agriculture, the Department of Defense, the U.S. Army Research Office, and others. 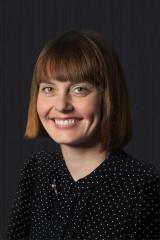 Laura Treat, Assistant Librarian of Moving Image Preservation and Digitization, helps bring history alive for the campus community and the world beyond by rediscovering and making accessible moving images that might otherwise be lost or forgotten. In some cases she must arrange for restoration, but preserving and digitizing materials for access is the principal part of her task. As an example, thanks to the work of Ms. Treat and her colleagues in Special Collections historic television news film and video from our local NBC affiliate dating back to the early 1950s is being preserved and made available to the public. Another of her favorite projects is the rediscovery of “Dynamic Denton,” a short promotional film made for the Denton Chamber of Commerce in 1968. The film was donated to Special Collections and can now be viewed on the Portal to Texas History here. One of Ms. Treat’s ongoing projects is collecting and preserving old home movies from Denton County. This project, “Spotlight on North Texas,” is being funded by a National Endowment for the Humanities Common Heritage Grant. Student Perceptions of Teaching (SPOT) is the student evaluation system for UNT. This semester, SPOT opens on November 21 and closes on December 6. The faculty portal can be located at https://unt.iasystem.org/faculty. Please encourage your students to participate in this important exercise. For more information, please visit the SPOT website, or email spot@unt.edu. Congratulations to Yingchun Liu of FIREL, winner of last month's giveaway. This month's giveaway is two tickets for the annual holiday concert (UNT Sounds of the Holidays – Twelve Drummers Drumming) at the Murchison Performing Arts Center on December 3rd! 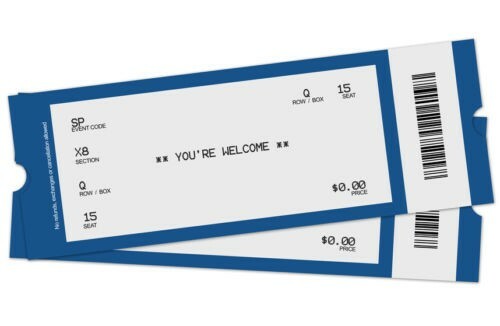 Click on the tickets to register for a pair of tickets to the Holiday Concert. The tickets will be awarded on November 21st, so register now!